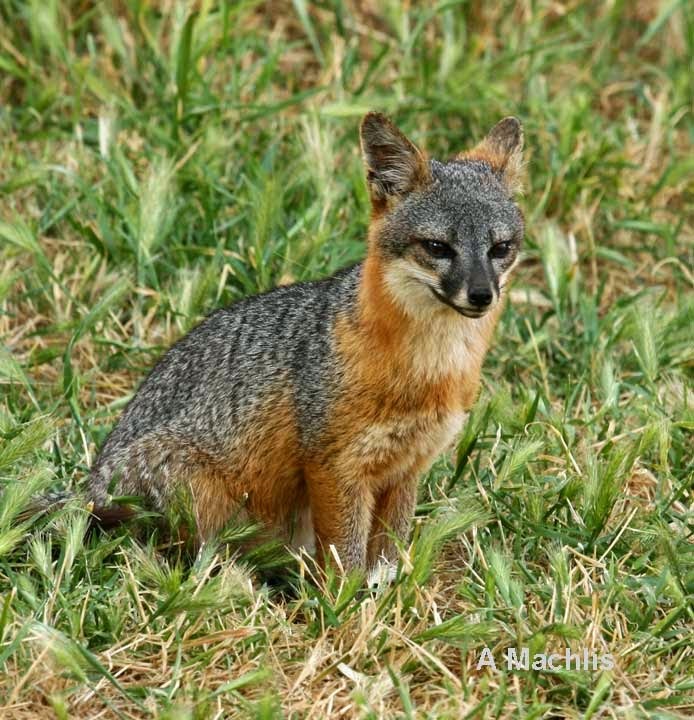 What is the current status of the endangered Channel Island fox? 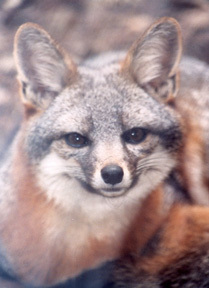 Friends of the Island Fox will be joining the Ventura Sierra Club for an evening program hosted by Jim Hines. We'll be talking about the vital role island foxes play in their island habitat, new information on island fox diet, the amazing recovery of all four endangered subspecies, and the future: concerns about impacts from changing climate, human trash, and biosecurity. As well as the presentation, there will be information on conservation efforts and educational displays. Compare your hand to a fox footprint. 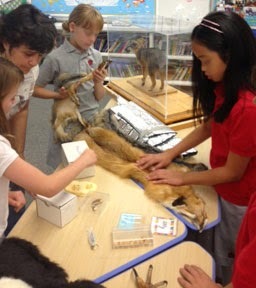 Compare an island fox to a gray fox or a red fox. How small is an island fox? How big is a golden eagle? 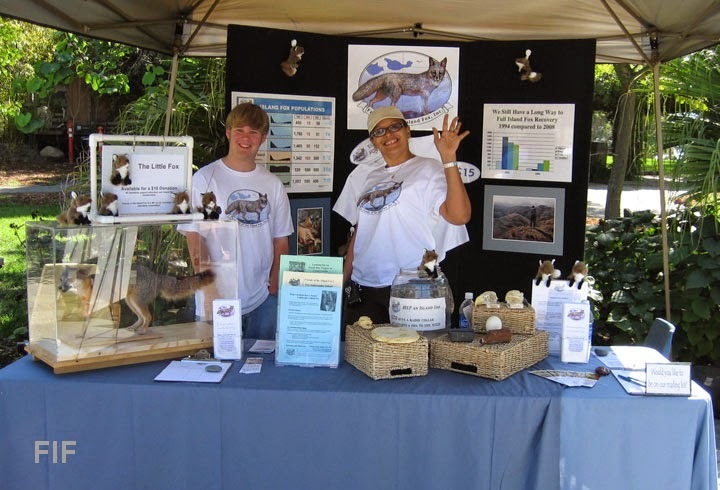 Bring your questions and then help us spread the word about protecting our rare Channel Island foxes. 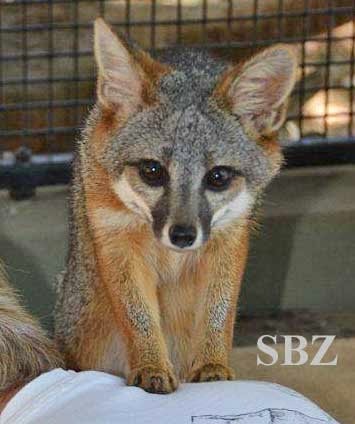 The Santa Barbara Zoo provides a home to Channel Island foxes that are unable to survive in the wild. Throughout the recovery of endangered island foxes, the zoo's Veterinary staff and Animal Care staff have participated in conservation efforts across the islands and have helped write the book on how to care for this rare California species. 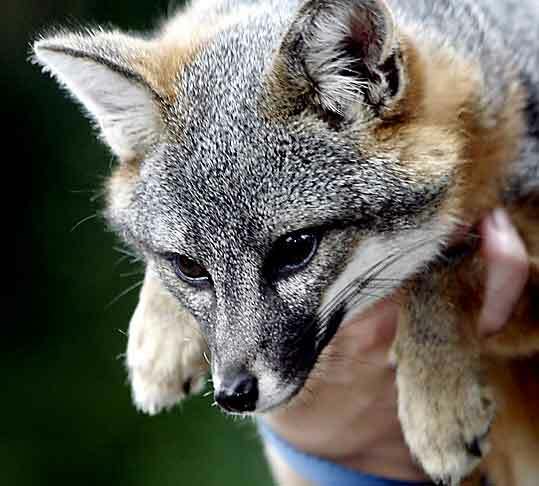 Currently there are only five island foxes in captivity and two of them live at the Santa Barbara Zoo. If you can't visit the Channel Islands, this is the closest location in southern California to see a live island fox. Come meet the Channel Island fox. Compare it to the African fennec fox. Decide for yourself with one is smaller. Which one has the largest ears? How is their coloring adapted for their habitat? 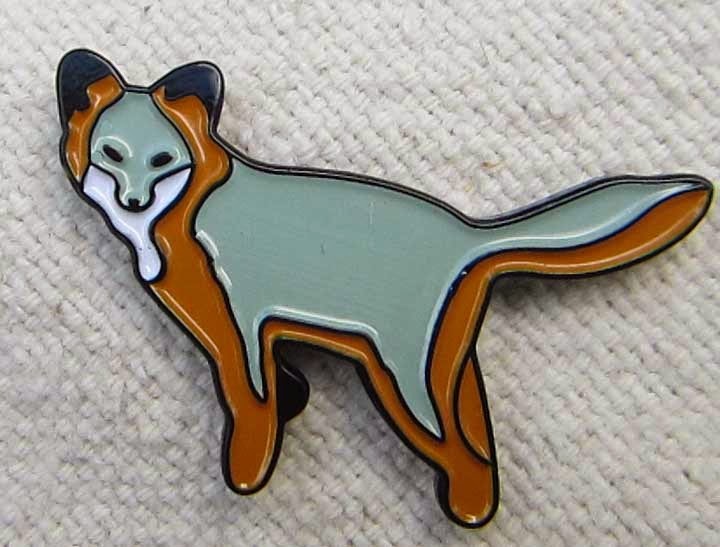 Purchase an island fox pin, T-shirt, guide, or stuffed animal from the FIF booth and help support island fox conservation!